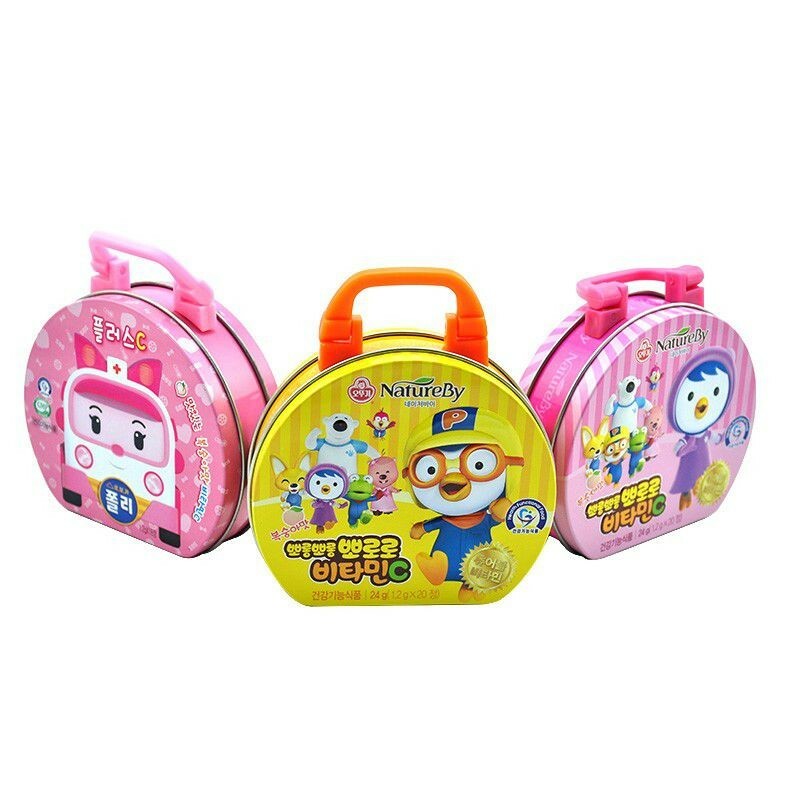 Round tin box with inner lid for pastry and chocolate. 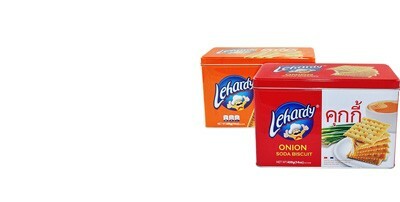 Food grade rectangular biscuit tin box packaging. 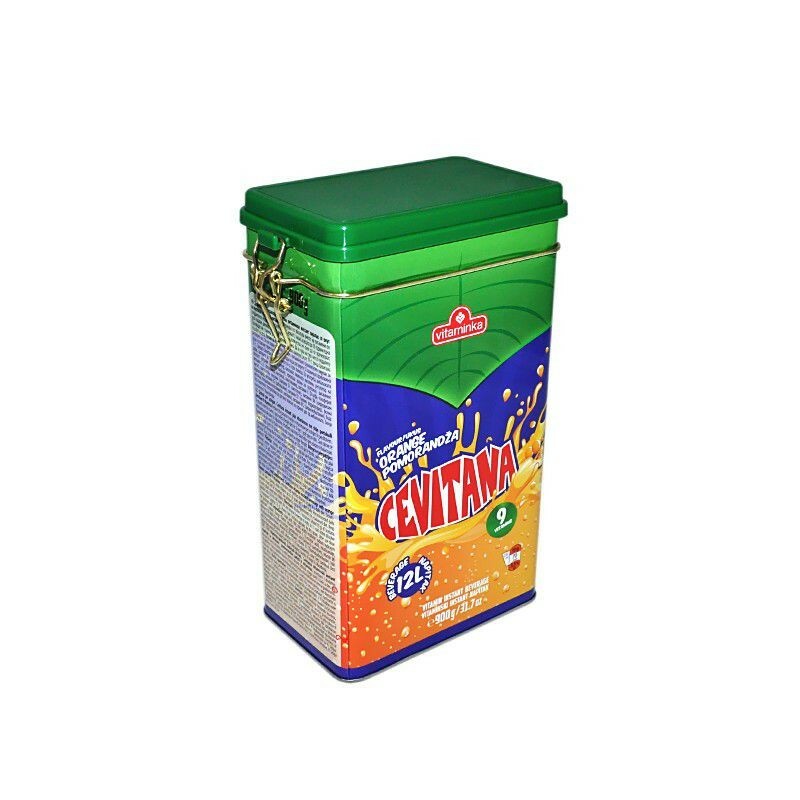 Airtight Rectangular Tin Box For Food These products are made from food grade tinplate material and with food grade printing oil,and many sizes for your perusal. And custom size,designs or packing requirement are welcome.Samples in our stock are free to send for testing. 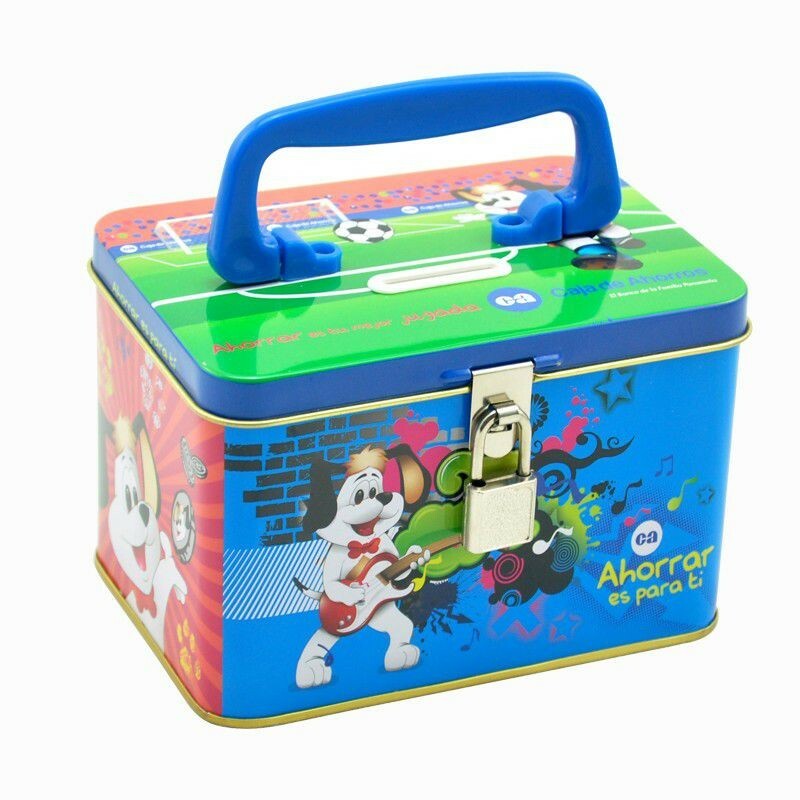 This box is used for food packaging. 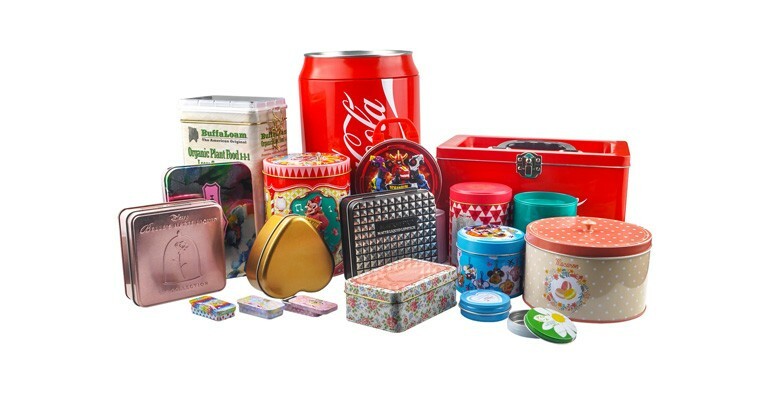 Custom Candy Tin Box With Hanlde These products are made from food grade tinplate material and with food grade printing oil,and many sizes for your perusal. 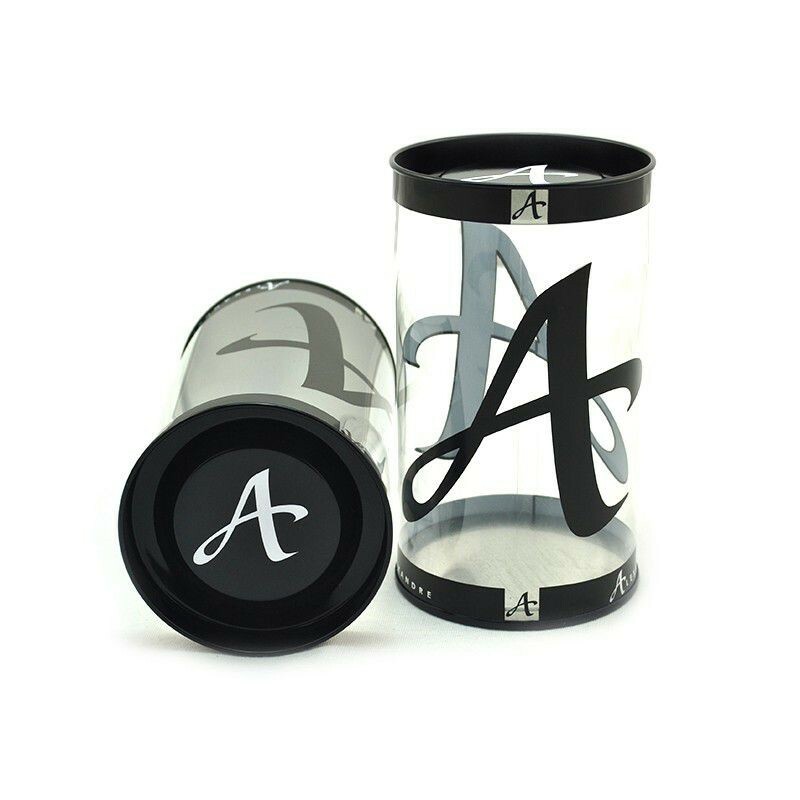 And custom size,designs or packing requirement are welcome.Samples in our stock are free to send for testing. 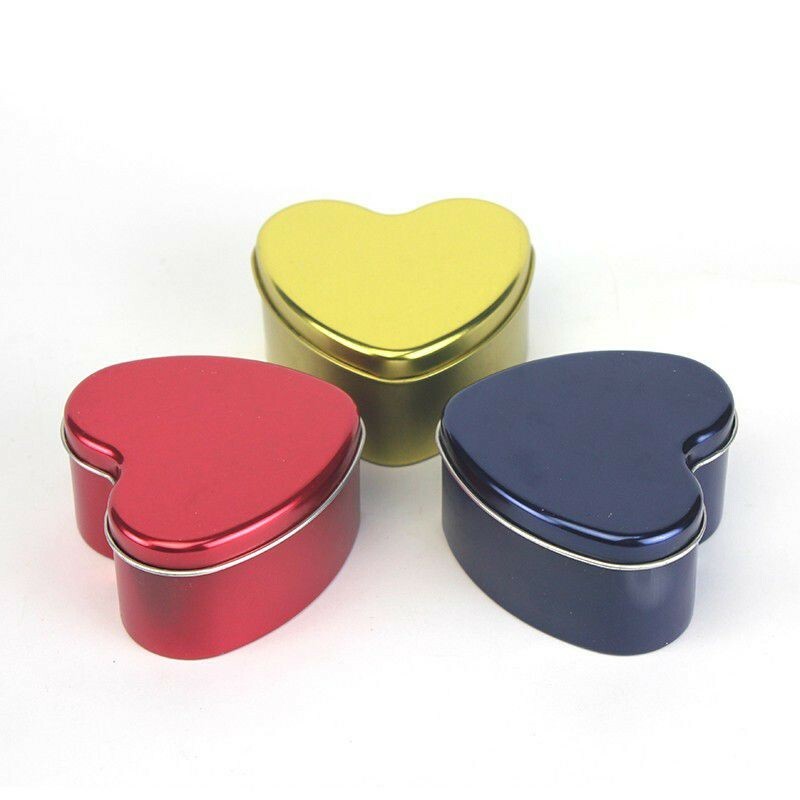 These boxes are used for candy storge..
Heart shape chocolate gift tin box. 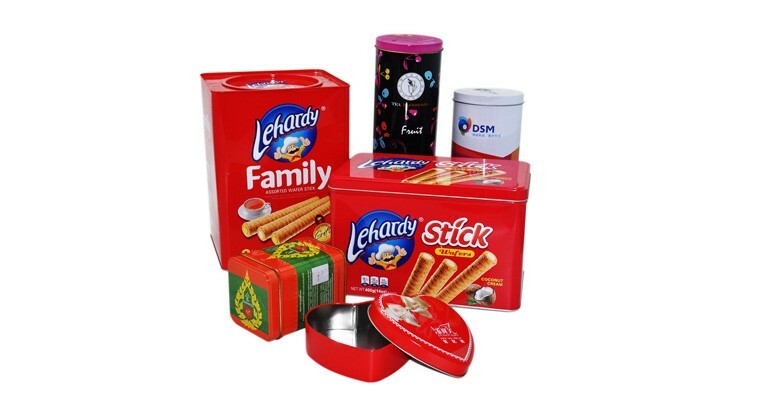 These products are made from food grade tinplate material and with food grade printing oil,and many sizes for your perusal. 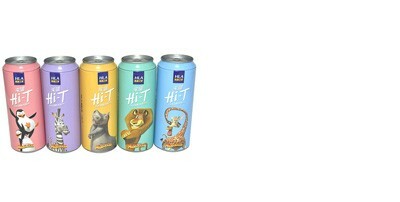 And custom size,designs or packing requirement are welcome.Samples in our stock are free to send for testing. 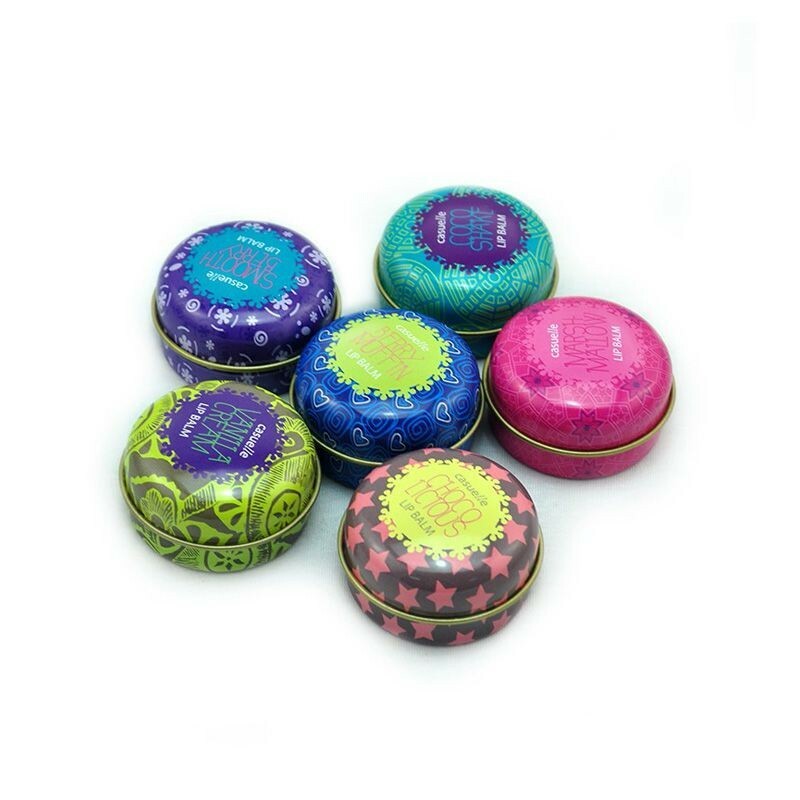 These boxes are used for promotion,gift and wedding..
Small Round Tin Box For Lip Balm Packing These products are made from food grade tinplate material and with food grade printing oil,and many sizes for your perusal. 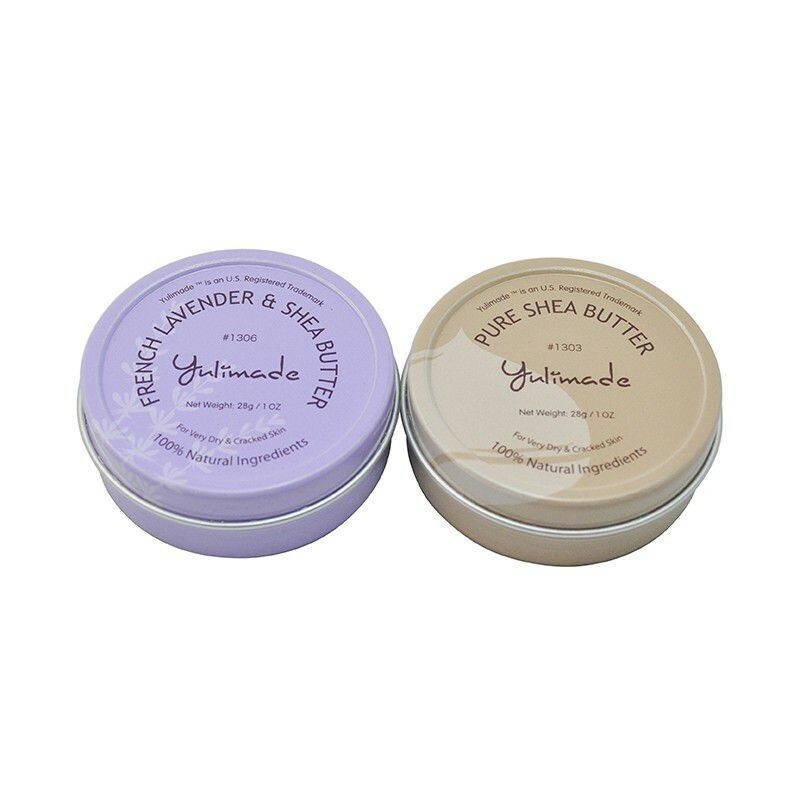 And custom size,designs or packing requirement are welcome.Samples in our stock are free to send for testing. These boxes are used for storage Lip Balm. 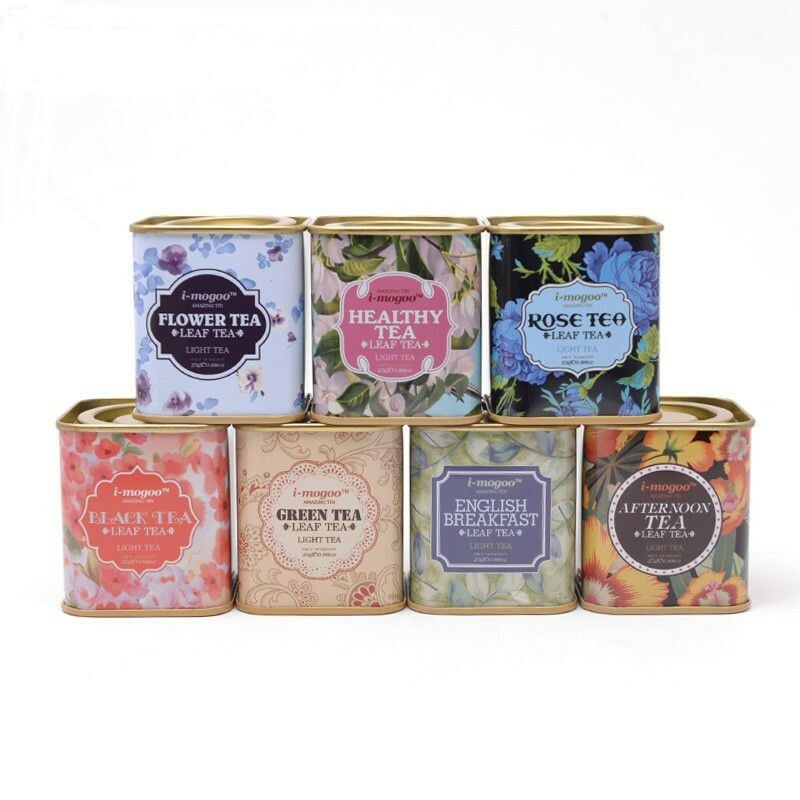 Round Tin Box For Cosmetic Packaging These products are made from food grade tinplate material and with food grade printing oil,and many sizes for your perusal. And custom size,designs or packing requirement are welcome.Samples in our stock are free to send for testing. These boxes are used for storage cosmetic.